I just returned from a seminar with my publisher. He challenged all of us to give away 50 copies of our book as part of a marketing strategy. I have accepted that challenge for folks in the Windsor/Essex area. 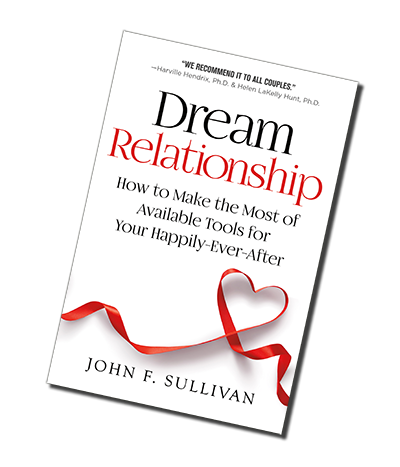 I will give away 50 copies of “Dream Relationship”. It has been my ambition to share with you, my knowledge and experience so that I can help others create the relationship of their dreams. I have worked many years towards this goal and it has finally been realized so that others can share in the success of an improved relationship. This book will help you find the “Happily Ever After” within your romantic relationship, but it will also give you the tools you need to improve all of the relationships in your life. This book will offer the guidance, tools, exercises, and communication tactics you need to begin to repair a damaged relationship, develop new healthy relationships that last longer, as well as to deepen the bonds of an already wonderful relationship. ~ Harville Hendrix, Ph.D. & Helen LaKelly Hunt, Ph.D.